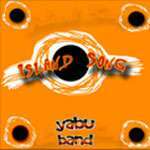 The Yabu Band consists of Delson Stokes Jnr (vocals), Boyd Stokes (lead guitarist), Jade Masters (drums) and Wayne Donaldson (rhythm guitarist). 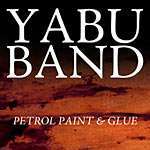 'Yabu' means Rock/Gold in their language, Wongatha. 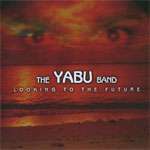 This is the debut of the Yabu Band.